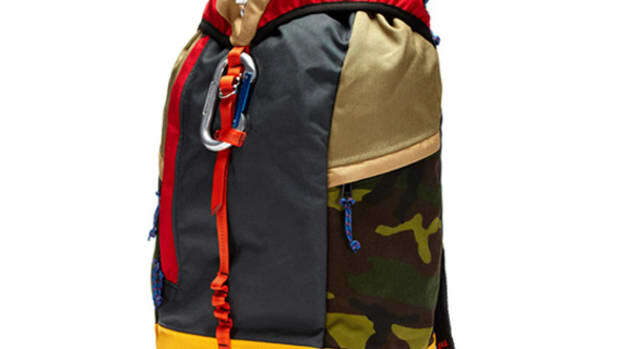 Heavy-duty outdoor activity calls for a heavy-duty pack that can handle whatever your adventures can throw at it. 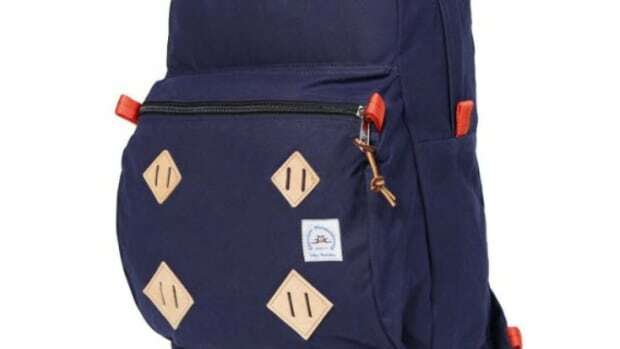 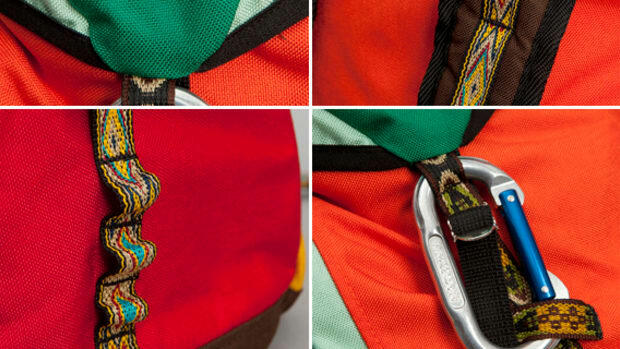 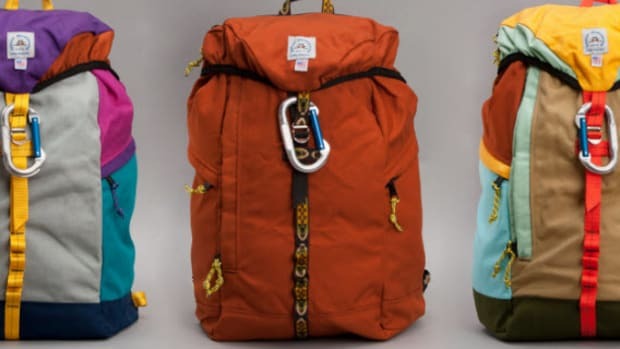 With Epperson Mountaineering’s latest Climb Pack, that’s exactly what you’ll get. 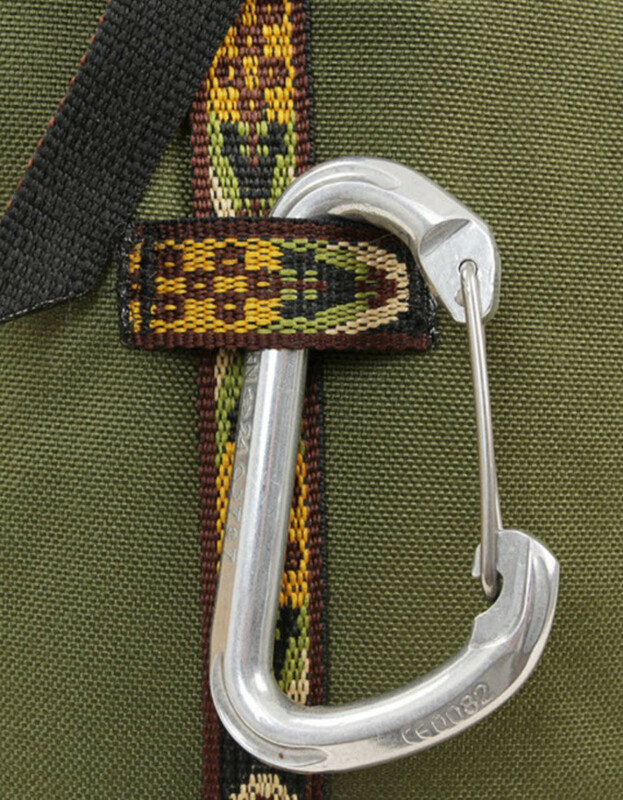 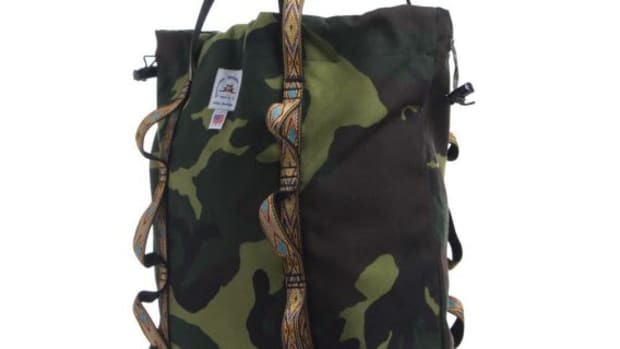 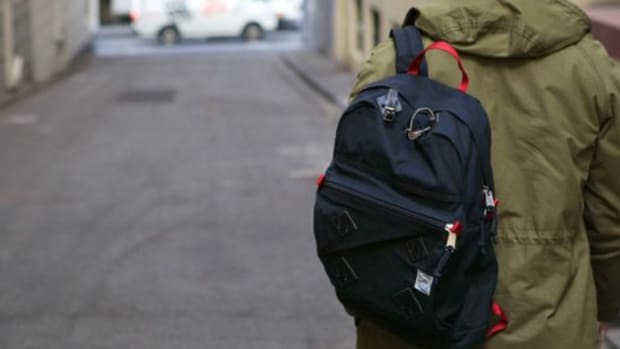 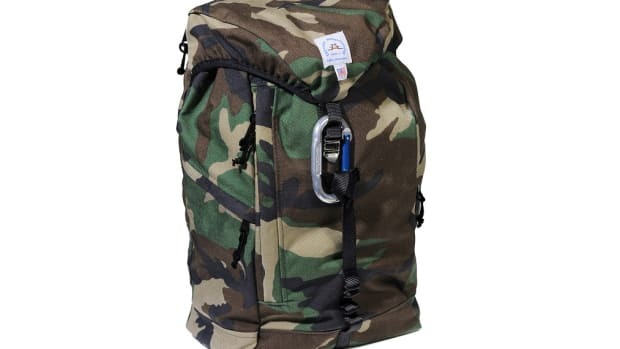 Constructed with some of the toughest materials on the market, including military-spec webbing, indestructible zipper pulls, and bonded seams, this climbing-inspired pack is built to last and also look good while at it. 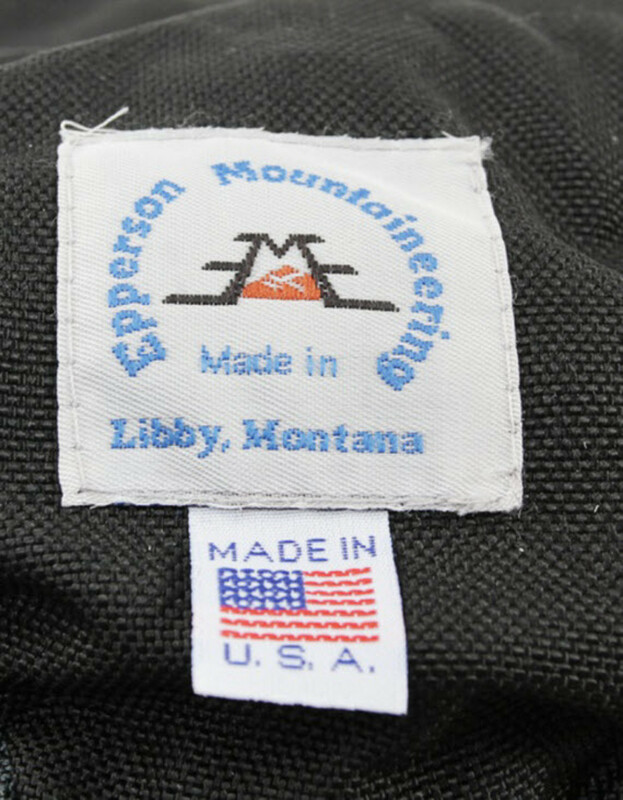 Epperson Mountaineering has been in business in the United States for over 30 years and they’re still building high-quality packs like this one out of their Libby, Montana workshop. 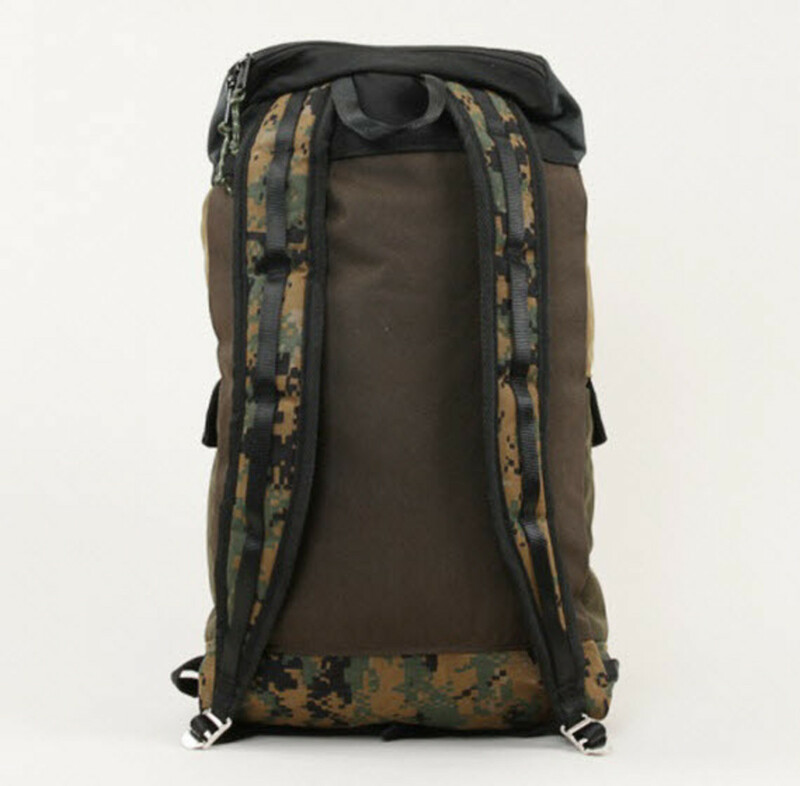 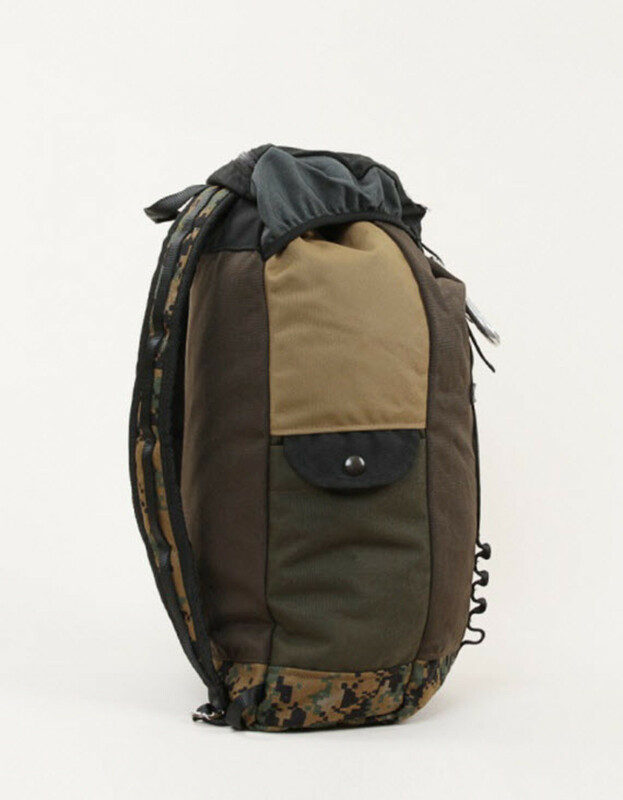 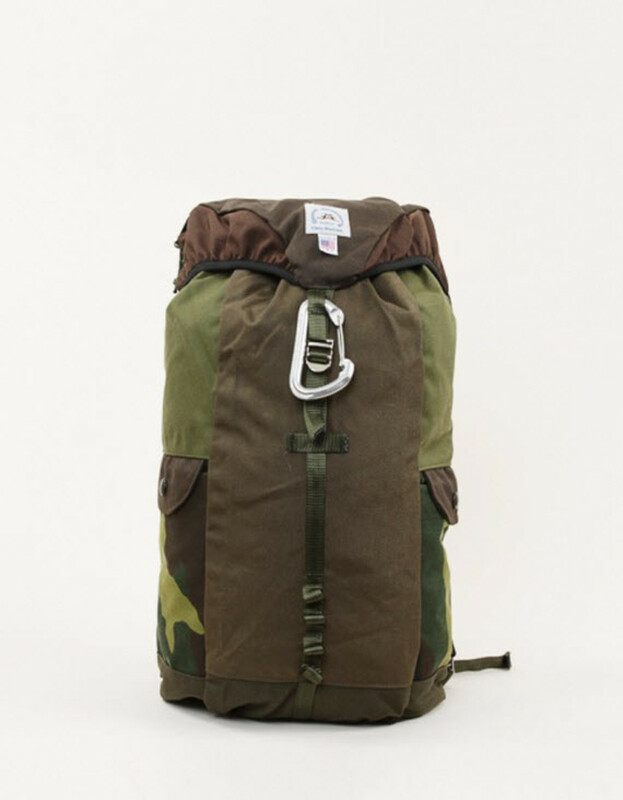 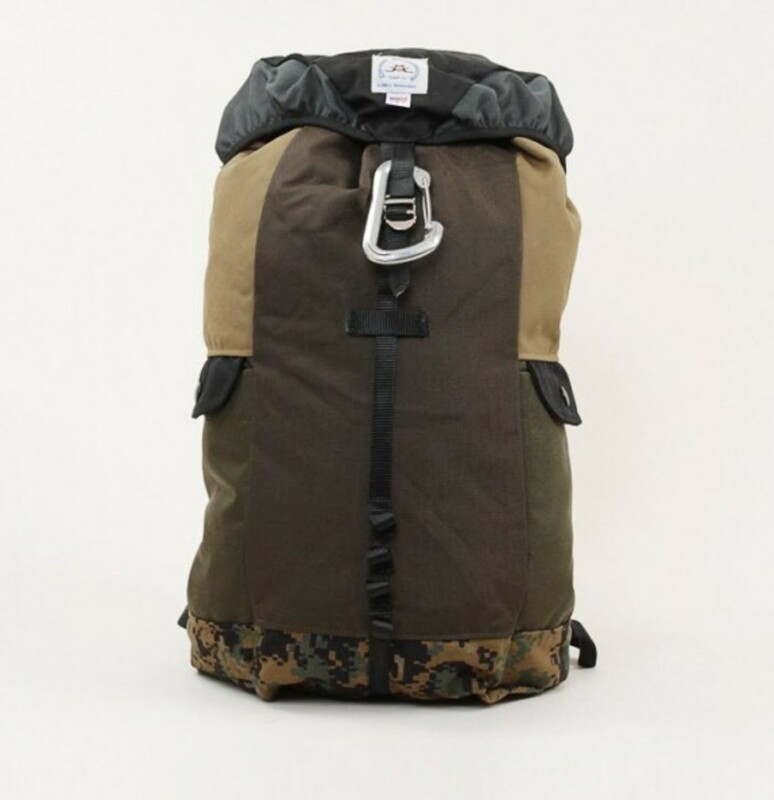 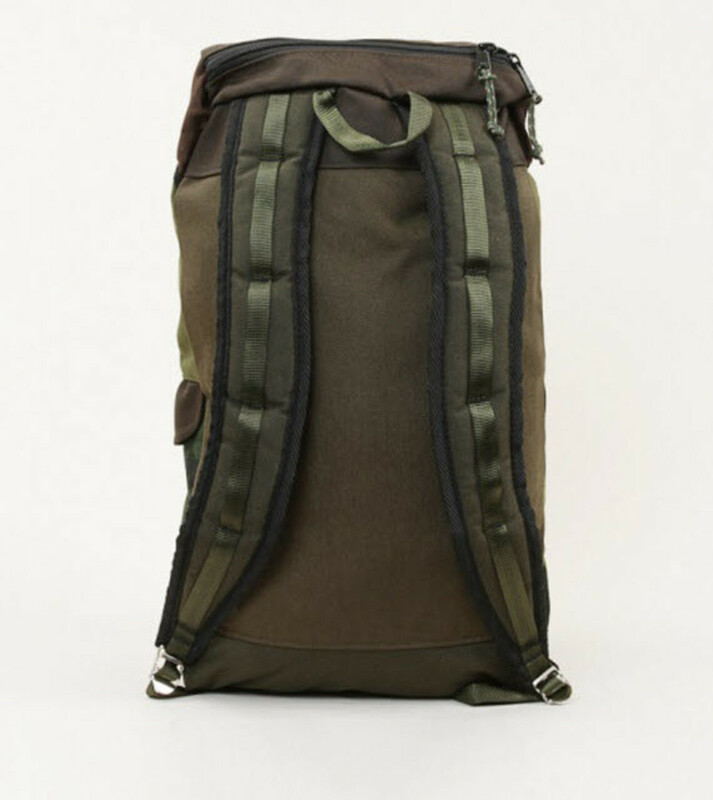 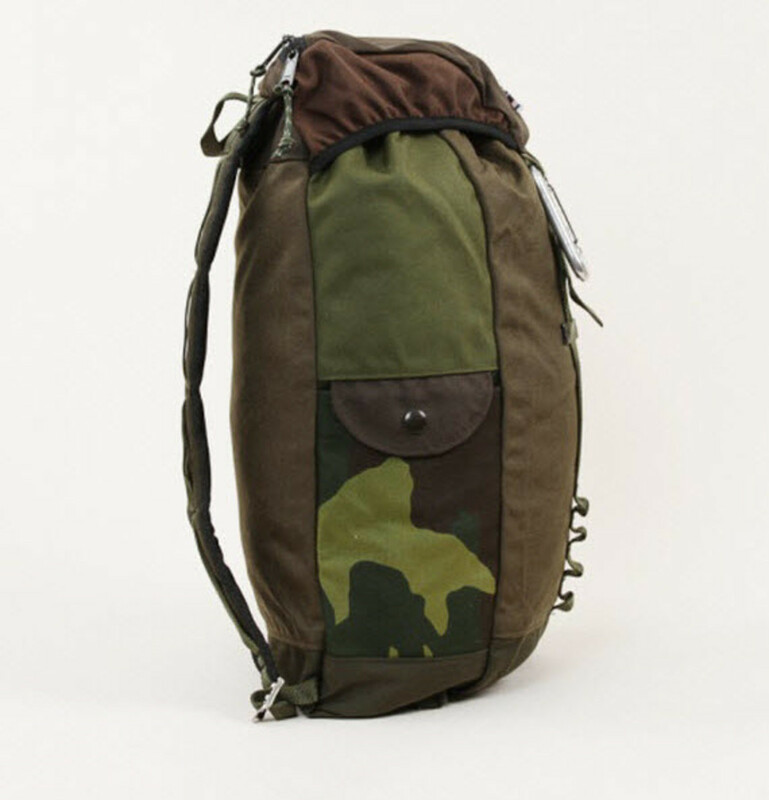 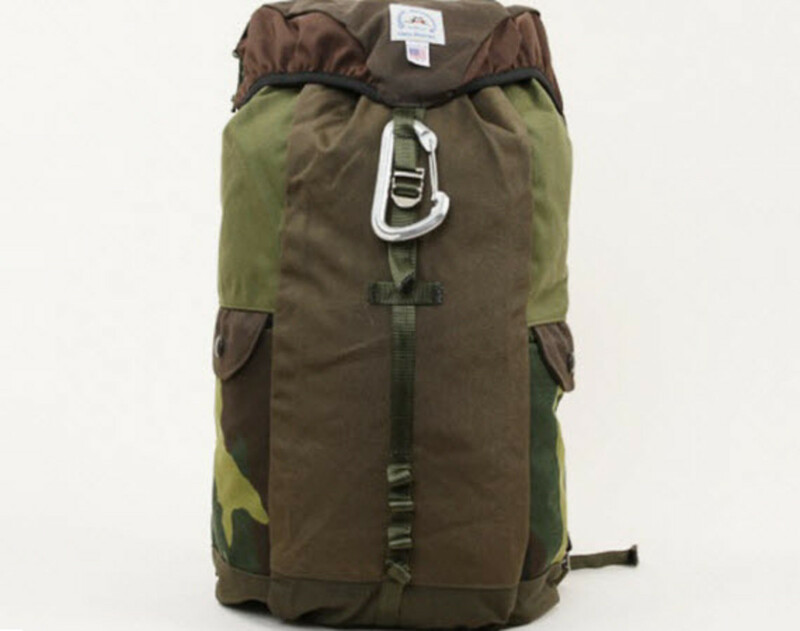 The body itself is made with cordura nylon and leather and comes in either a Sandstone or Steel colorway. 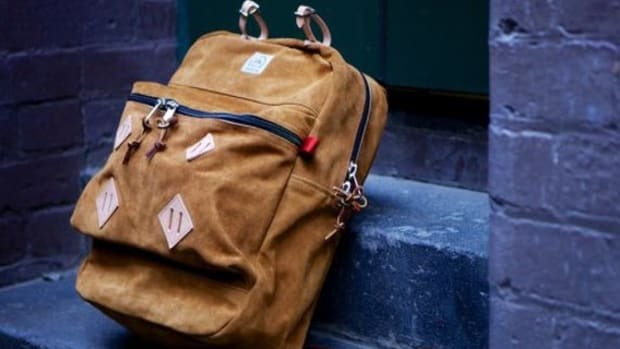 You can purchase one for yourself and the next generation of adventurers in your family now from the Nitty Gritty Store online or at their location in Stockholm.